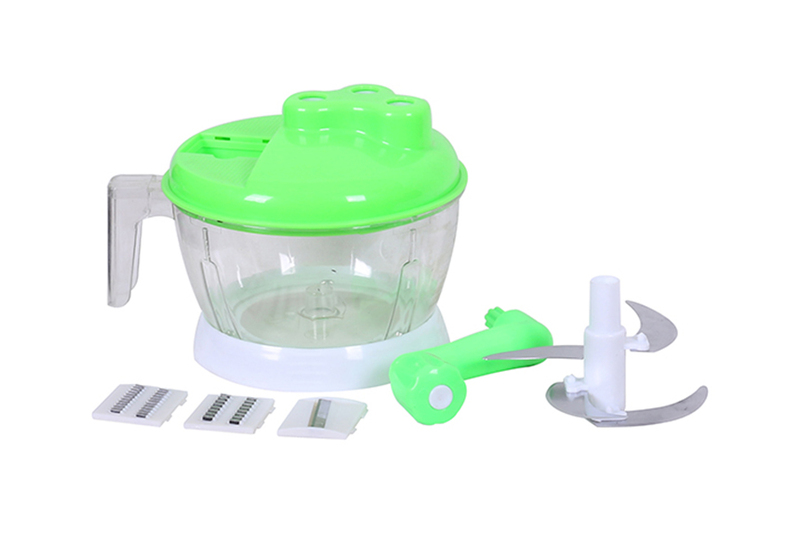 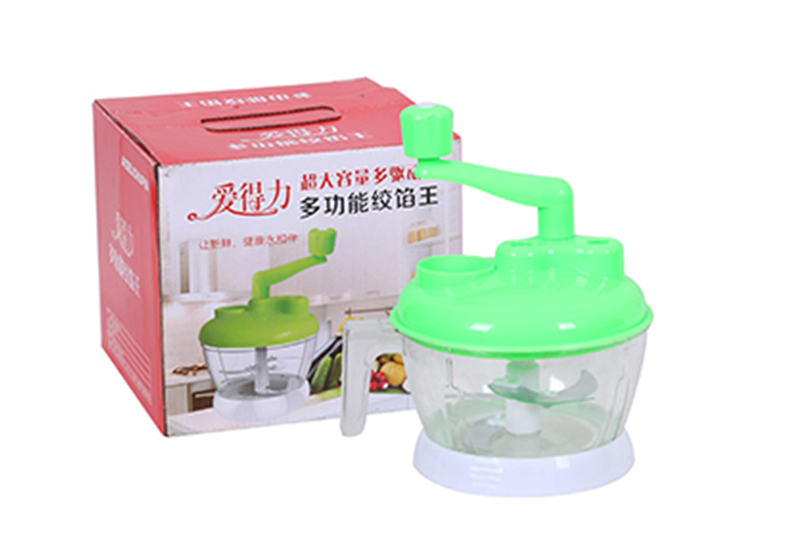 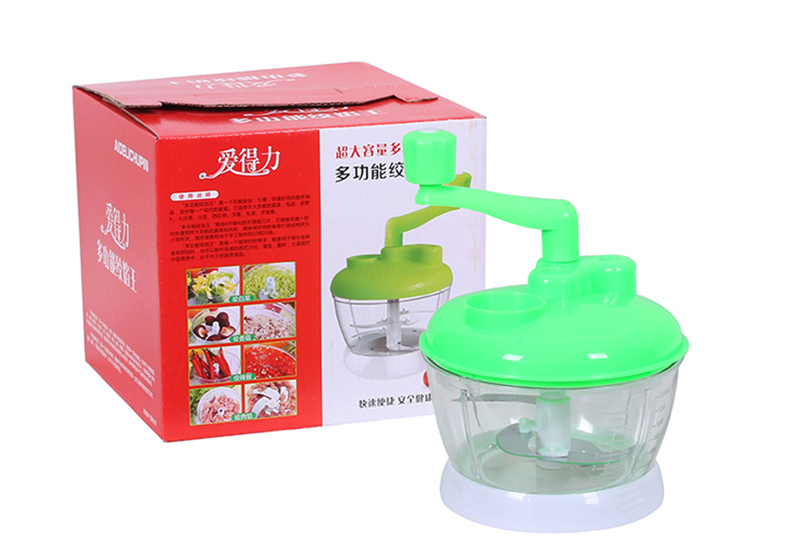 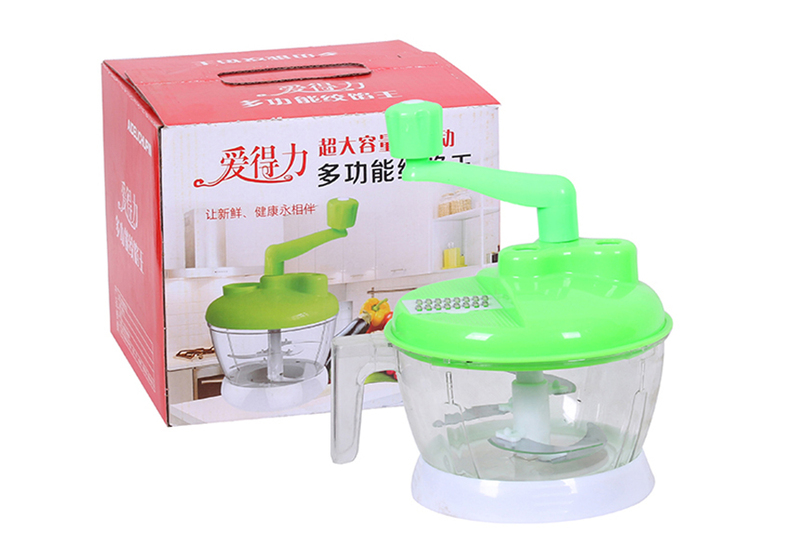 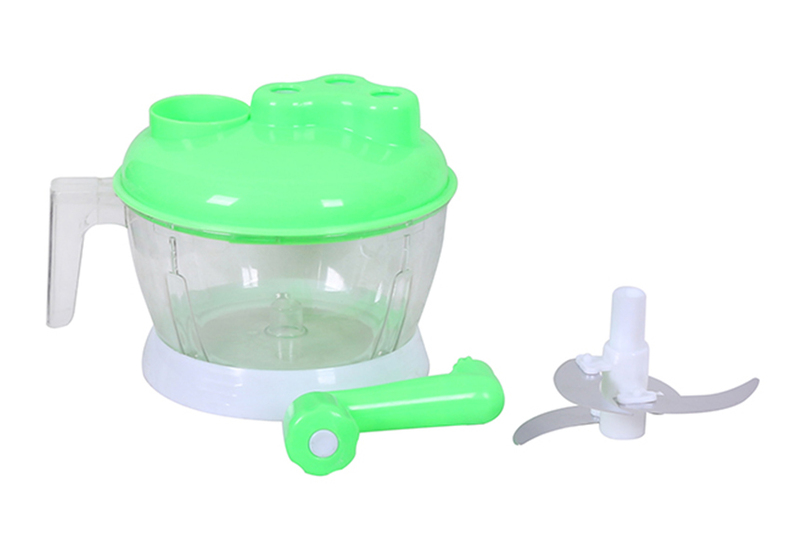 Multifunction Vegetable Chopper Cutter Processor Chopper Garlic Cutter Vegetable Fruit Twist Shredder Manual Meat Grinder juice. 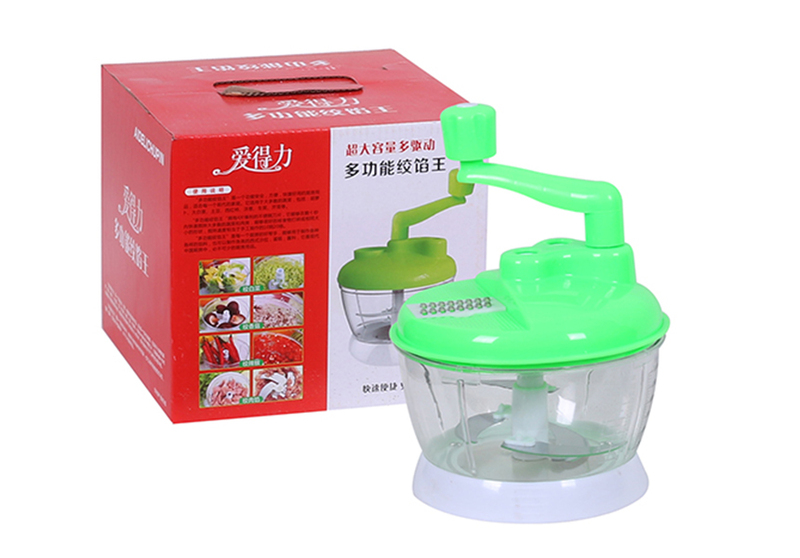 Type: Fruit & Vegetable Tools. 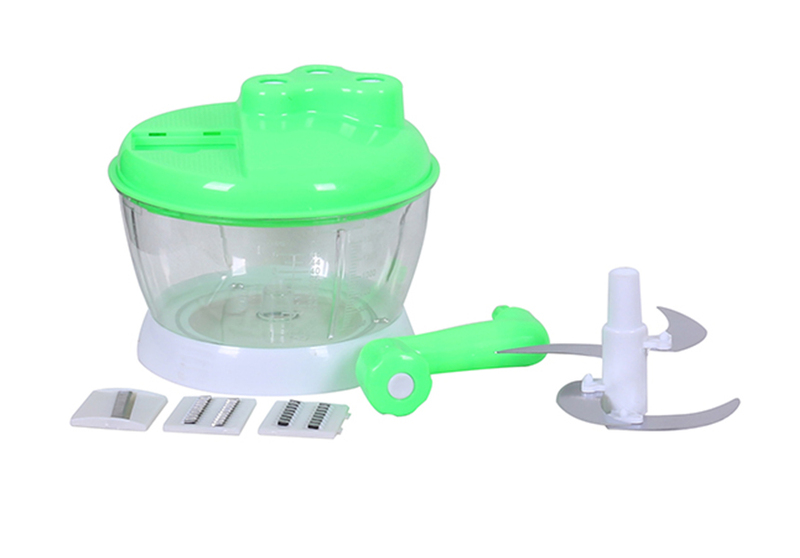 Four Questions About The High Quality Deluxe 360 Spin Mop? 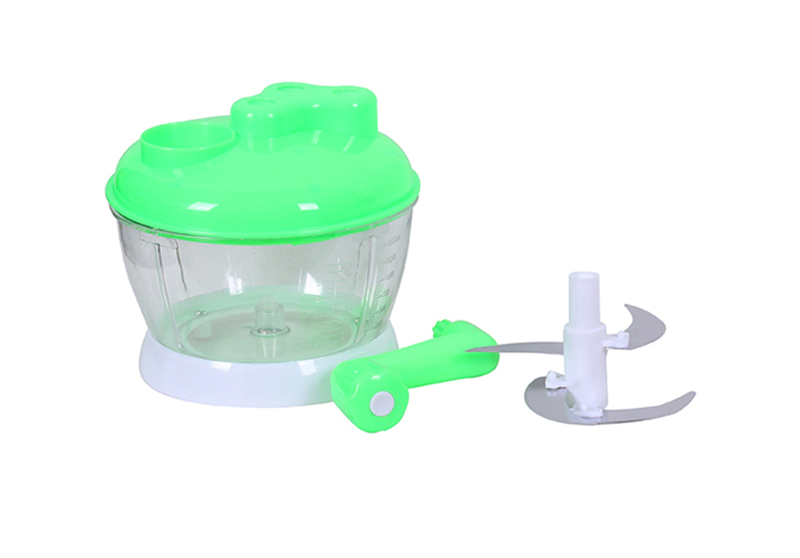 How The Mop Manufacturer Makes Mop With Foot Pedal Bucket Light?